CAMP WISDOM games brought joy, laughter, team work, and lots of fun! 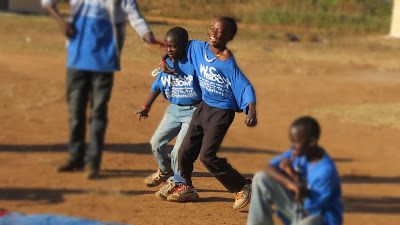 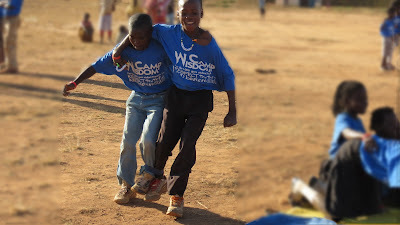 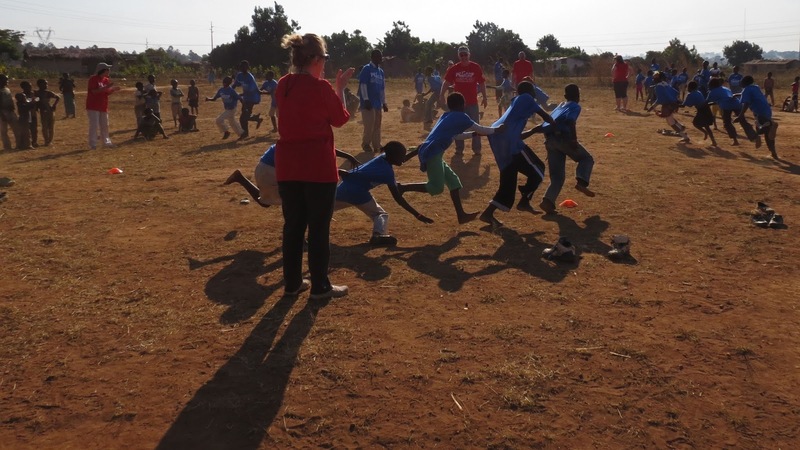 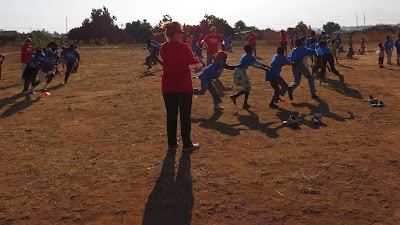 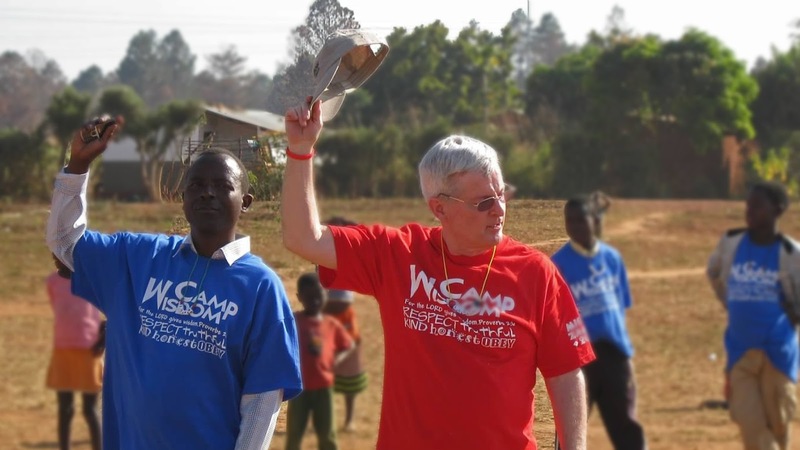 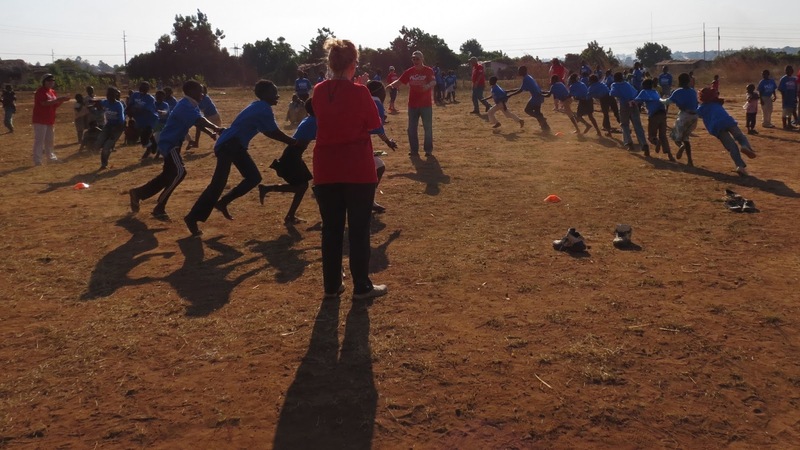 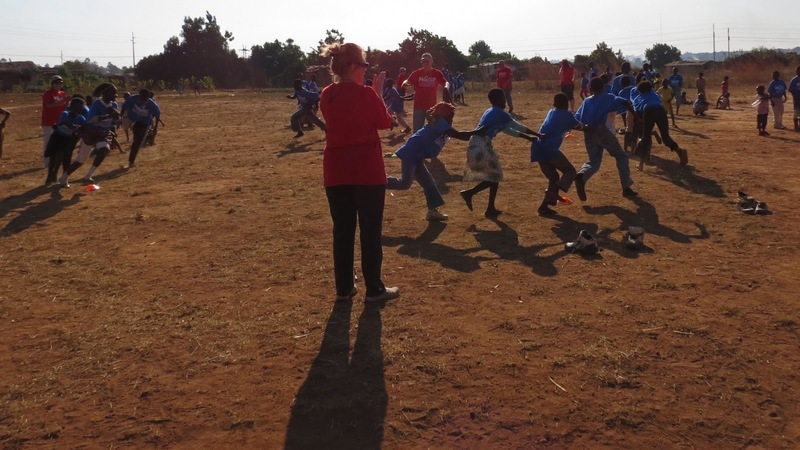 The games were all new to the children, many were derived from AWANA games. 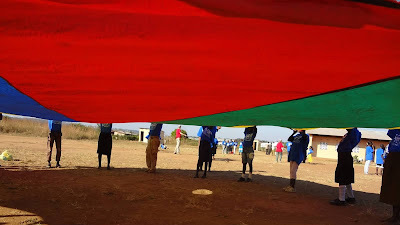 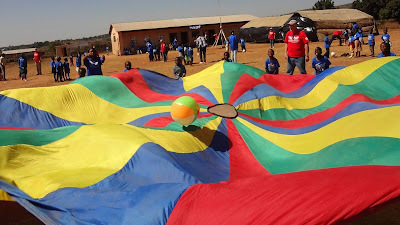 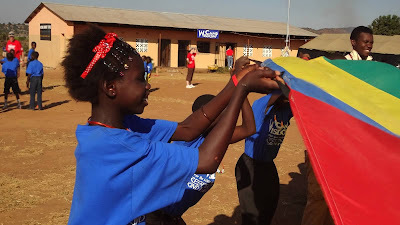 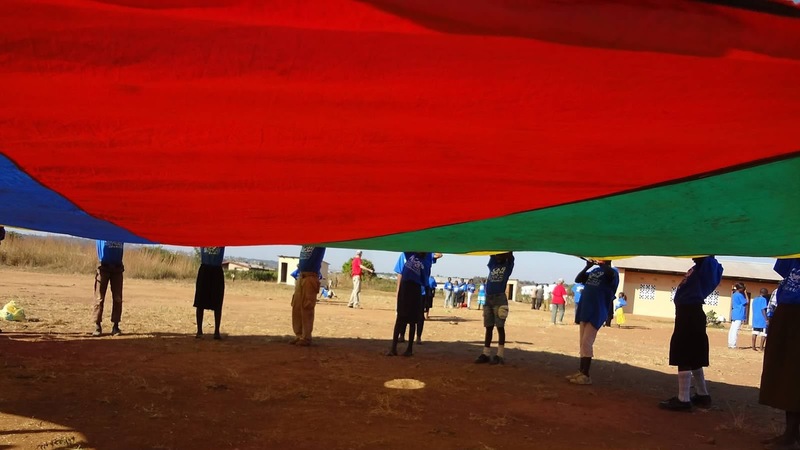 The team brought a game parachute which doubled as a covering for the floor for the kids to sit on, while the team taught lessons and songs. 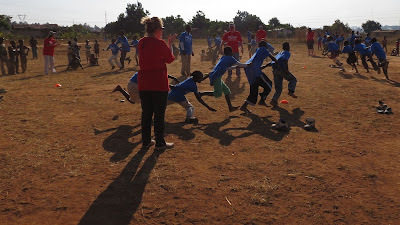 They had never run three-legged race!